A Child's View Learning Centre provides a safe and healthy environment designed to help your child grow and develop. To provide parents and other caregivers with helpful advice and more information about our services, we have created a Calgary child care blog. Make sure you visit our blog often, as it will be updated with new topics on a regular basis! As a parent, you want your children to enjoy a fulfilling and happy life. It’s every parent’s dream! Offering your children quality out of school care in Calgary is a vital step towards achieving just that. The first smile, first word, first step. These are moments of pride for parents worldwide. But what happens when your child fails to meet an important milestone? What if your little one is still struggling to sit up or roll over when every other babyat nursery school can easily accomplish these tasks? The first thing to remember is that children develop at different rates. What one accomplishes at eight months, another might not achieve till 13 months, and yet both children are developmentally normal. However, there are times when not hitting a milestone within the normal time frame can indicate a developmental delay. Here’s what Calgary parents should know. For many new parents in Calgary, especially those in senior level positions or those who run their own business, the reality is they need to return to work much earlier than the yearlong provincial benefits allow. But fulfilling the myriad of demands that come with being a working parent can be challenging. While learning ABCs and how to count are often a result of children attending preschool, at A Child’s View Learning Centre in Calgary, the advantages are often far more profound. A good preschool like ours holistically aids in your child’s development. Every facet of your little one’s growth—physical, cognitive and emotional—is fostered. Here are a few key areas that high-calibre preschools like A Child’s View Learning Centre nurture. 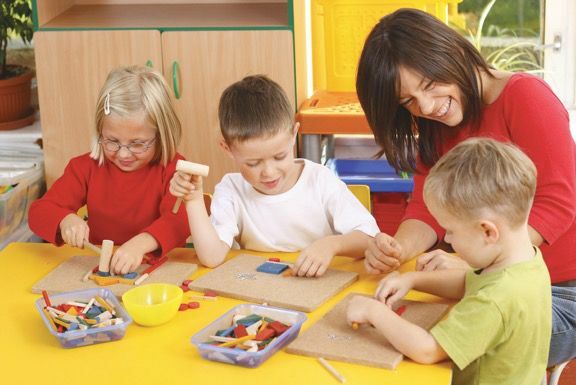 Are you considering the possibility of enrolling your child in a daycare? 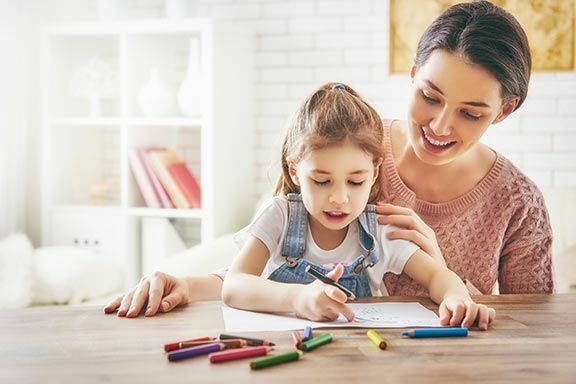 Calgary parents like you often find themselves wondering about the possible ramifications of placing their little ones in a child care program. You want your children to thrive, to be well cared for, and to have both their physical and emotional needs met. A high-quality daycare like A Child’s View Learning Centre provides all of this and more. But perhaps the most significant role programs like ours provide is in how they impact your child’s social development.